If you have been charged with a crime in Colorado, contact Tiftickjian Law Firm, P.C. at (303) 991-5896 or through this website. 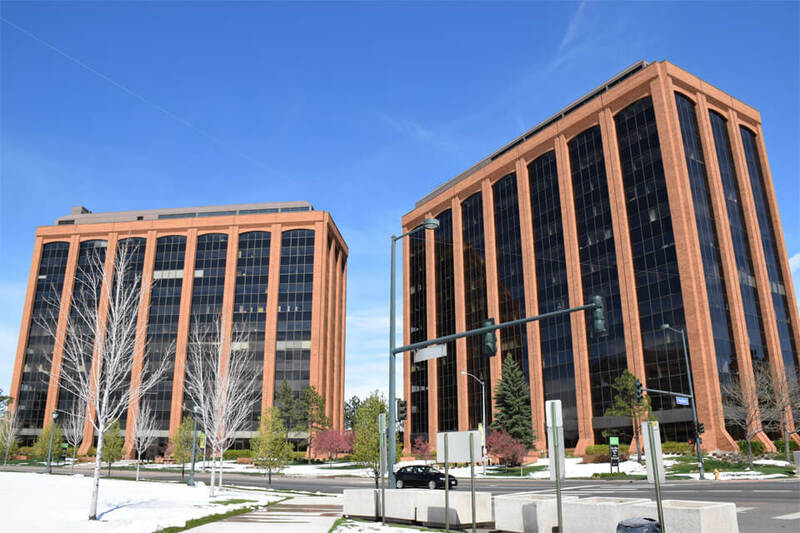 Tiftickjian Law Firm is located in the Cherry Creek Plaza Building at 600 S. Cherry Street, #1105, Denver, Colorado 80246 (north building). We are directly south of the Cherry Creek Athletic Center in the Cherry Creek-Glendale area of Denver. We offer a convenient location, ample visitor parking, and a comfortable and confidential environment for our clients. If you prefer, you may fill out the form; however, a phone call is preferred to best address your needs. Please be advised that calling or sending us a message does not create an attorney-client relationship, and your message will be seen by all attorneys and staff of Tiftickjian Law Firm.